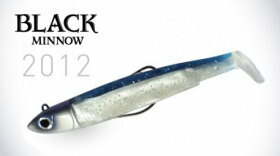 Right, Bass Anglers... listen up, this is a big one! Fiiish, not Fish. Count the i's. One... two... three of 'em. We're 24 hours away from starting a lengthy journey. Driving down to the south coast, we'll be catching the cross channel ferry from Portsmouth to Caen. 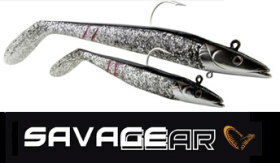 Once in France we'll need to drive a further 180 miles to Nantes - all this for a fishing tackle show. 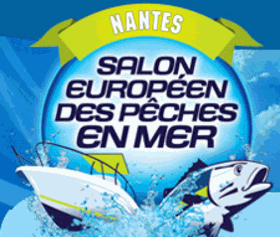 But to quote a friend, "if Carlsberg did fishing events, it would probably be close to the Salon European des Peche en Mer in Nantes" from the 27th to the 29th of January.